Visit or call model home for more info. 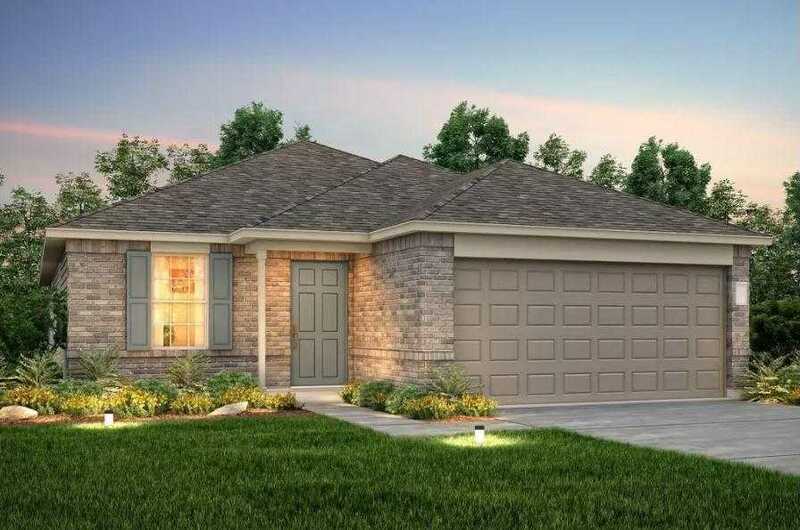 NEW CONSTRUCTION BY CENTEX HOMES! Available June 2019! Well suited for first time buyers and growing families alike, the Hewitt x2019;s open single-story plan invites free-flowing movement among its spacious family room with separate dining room and chef-friendly kitchen. Three bedrooms, including a secluded owner x2019;s suite, define private living spaces, and the modern flex room, optional fourth bedroom, or study offer customization for your lifestyle.